This past weekend was one of my favorite races: The Hilly Billy Roubaix near Morgantown, West Virginia (just about 45 minutes from my old home in Western PA). I’ve done the HBR twice in the past (2010 & 2012) but much as I wanted to head back home and race it again in 2014, it just wasn’t going to happen this year. Like I said, I wasn’t there this year, but much to everyone’s surprise the race happened anyway. 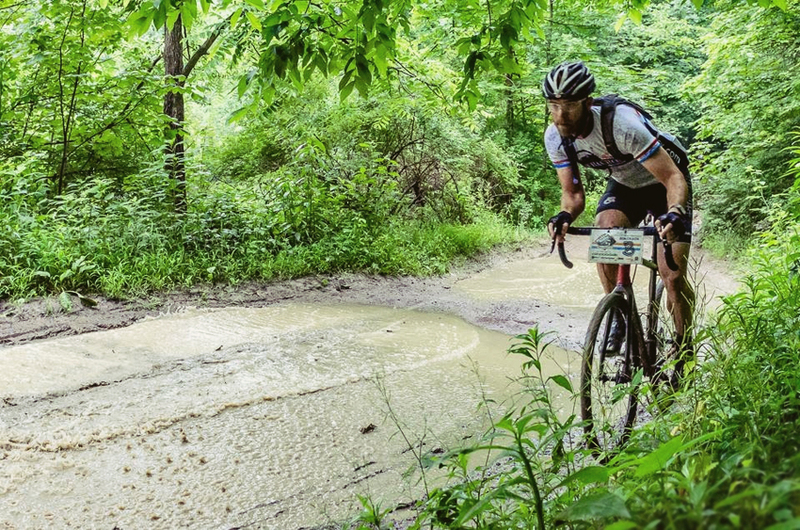 It looked like it was a mud fest in parts and as per usual– a damn fine race. Check out winner (and fellow Michigander) Mike Simonson’s blog and his race recap. Nice to see Mike get the win and show folks that Michigan flatlanders can hold their own in the big hills (not me, but at least SOME). You can find more about the Hilly Billy on the race’s Facebook page.